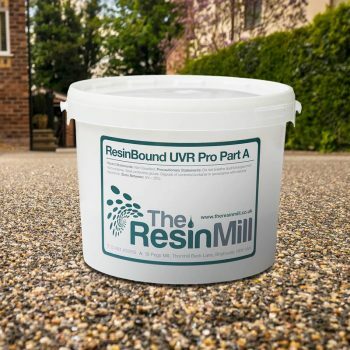 In order to aid the curing process of UVR resin, VA5 Pro Catalyst for resin bound gravel should be added to the mix. It must be added when the temperature is below 15°C. 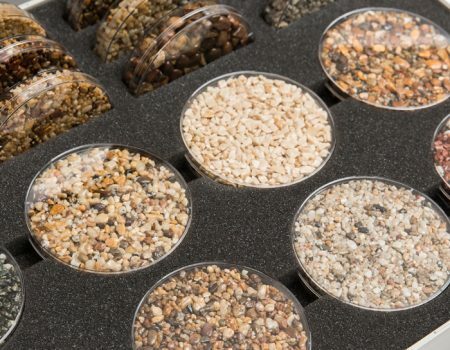 A catalyst is needed to increase the rate of a chemical reaction. 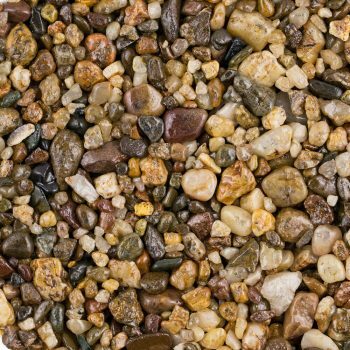 Catalyst for resin bound gravel should be used in temperatures between 5-15°C. Dependant on the temperature reading, you may need either 1ml, 2ml or 3ml measures of catalyst. Please contact us at head office if you need further information on the measures. 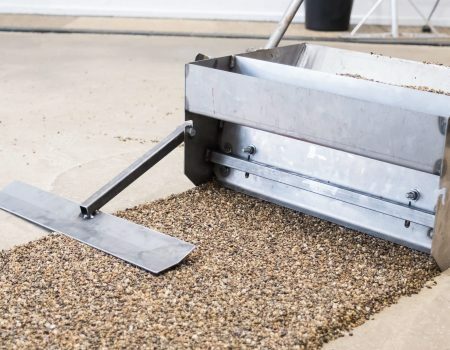 If there is too much catalyst to the mix, it will be difficult to trowel and you can get stuck. 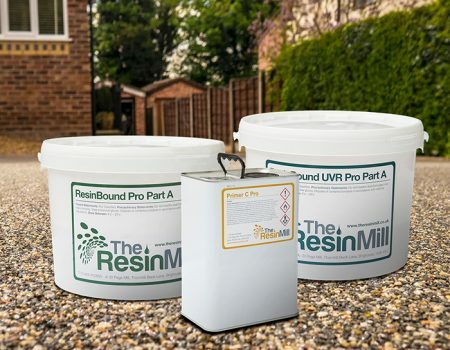 The catalyst is whisked in to the Part A of the ResinBound UVR Pro for 15 seconds, before mixing Part A and Part B together. 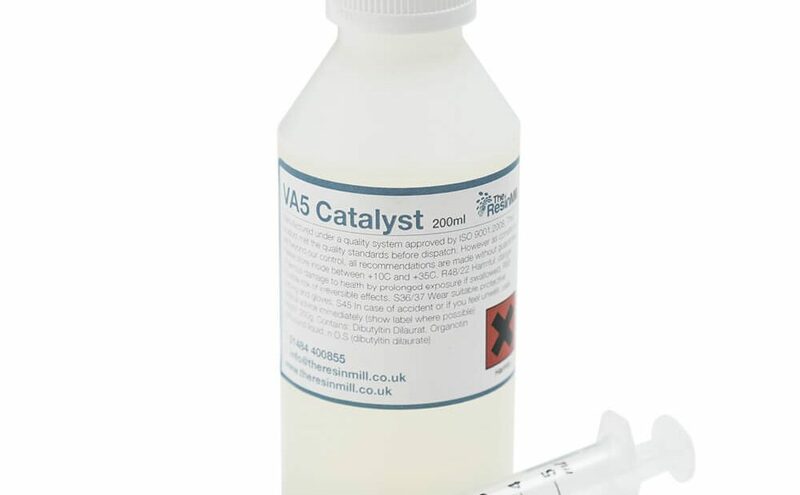 The VA5 Pro Catalyst is sold in 200ml measures. 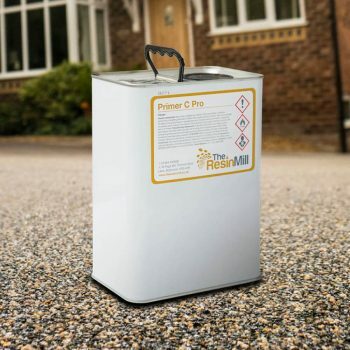 A little will go a long way therefore this product can cover many jobs without replenishment.